Hiking is highly enjoyable for those who like outdoor activity. Not only does it provide a sense of adventure, it also brings you closer to the nature. For the most part, hiking is safe but there may be inevitable circumstances such as those forced by nature that may endanger one’s life if one is not equipped with the right devices to make hiking safer. Hand-held Global Positioning System (GPS) units are designed to log and store geographical data while you venture into the wilderness. 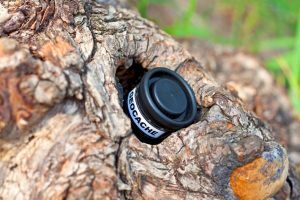 They can withstand all weather conditions and come with many features to help you determine where you are and where you’ve been. 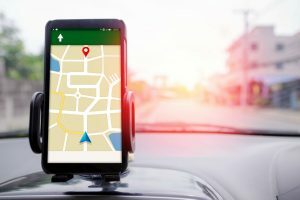 It is logical to be prepared when traveling into unfamiliar territory, and a GPS device can provide protection if conditions worsen. Snow, rain or even thick fog can all be problematic and make trail finding difficult. 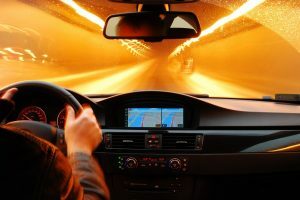 A GPS can help you navigate through unfriendly conditions and get you safely back home. 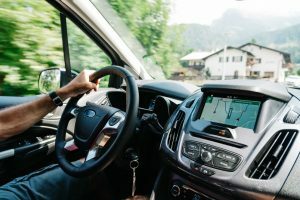 In choosing a new GPS device, you need to determine what kind of GPS you need, the features you want, and how much you’re willing to spend. To help you, here are some guidelines for buying the right Hiking GPS device. Given the fact that you will be out in the wilderness and will be subjected to all kinds of environmental hazards such as rain, wind and dust, durability should be on top of your list. Choose a device that is fully weatherproof and not just waterproof. 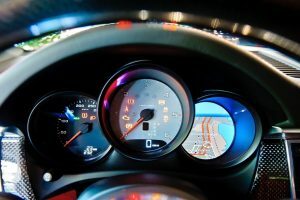 That should give you more protection and peace of mind that your GPS unit is safe and can work well a crisis situation. Think of your hiking’s most usual duration and then look for a GPS unit that has a battery that can last longer than your usual hiking duration. Most hand-held GPS devices typically run 15 hours or more per charge. While some use the readily available AA batteries and have the option of using rechargeable or Lithium batteries for longer life. 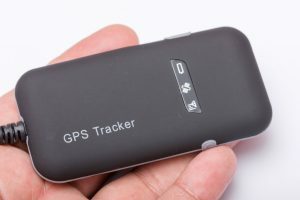 A GPS unit needs to accurately locate your position in a view of the sky and provide valuable information relative to your location and make trail finding an easy task even under rainy or shady conditions, picking up every single twist and curve without losing a solid track. Some of the most necessary features a handheld GPS is equipped with are a barometer to help track changing weather conditions, an electronic compass for direction finding and an altimeter/barometer to find where you are on a vertical plane. 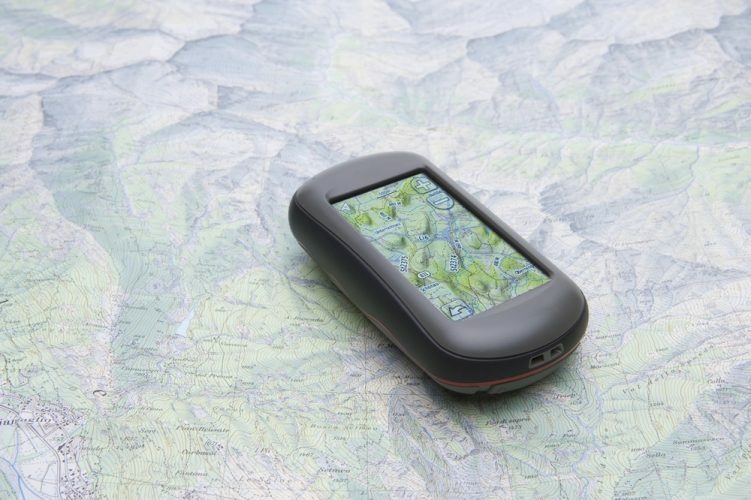 Most units allow you to wirelessly exchange coordinates, trail routes and geocaches. 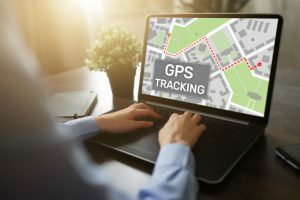 GPS units don’t require a cell-phone data connection to download mapping, so mapping is always available. Many GPS units support a variety of mapping options including topographic, road and waterway mapping, plus satellite imagery. More detailed mapping does need to be bought separately, but it is a one-time cost. 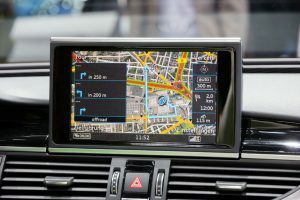 Being able to see the images and trails in your GPS device is important, so choosing one that has a high resolution colored screen is essential for viewing topographical maps. 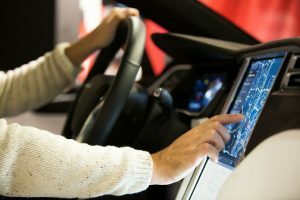 Another big decision to make is whether you want a touchscreen or a buttoned unit. 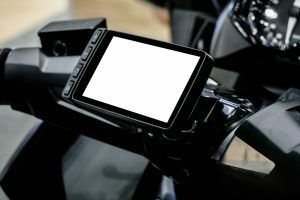 Touchscreens are advantageous in that they provide faster operation than traditional screens, but tend to freeze in extreme cold temperature. Choosing a hiking GPS device that feels comfortable to you can do a lot in times of sudden crisis. Make sure you choose the one that totally feels comfortable in your hands. If holding something in your hands while hiking your way up in the mountains is bothering you, you might want to consider getting the watch type. 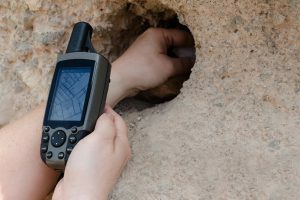 Some hand-held GPS devices have two-way satellite communication systems. These will especially come in handy when planning long excursions into the wilderness where an emergency device is needed.